Design a Logo for "Senses Egypt Ltd". 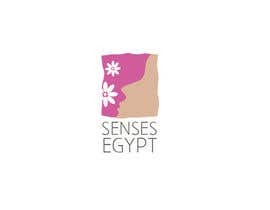 I am looking for that perfect Corporate Logo for "Senses Egypt Ltd". The company acts as an importer and owns and operates retail distribution outlets for the sale of a dynamic International brand of cosmetics, the very best toiletries, perfumes, shower gels, deodorants, body creams, hair cream, shampoo, bath foam, body crub etc. I am looking for a l logo which would take into account the actual meaning of the word "SENSES" in addition to elegance and sophistication. The logo should be modern and hip at the same time. Ideally I would be interested in an English/Arabic logo - but that should not stop non-Arabic designers from submitting their ideas. 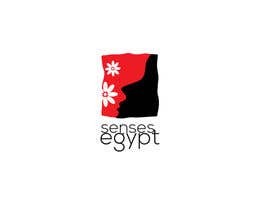 The logo could either be using the word "Senses" or "Senses Egypt" or "Senses Egypt Ltd".